When truck shoppers need serious heavy-duty power, one of the models in this 2018 Ram 3500 vs 2018 Ford F-350 comparison may fit their needs. Both trucks offer premium power and are available with elite luxuries. 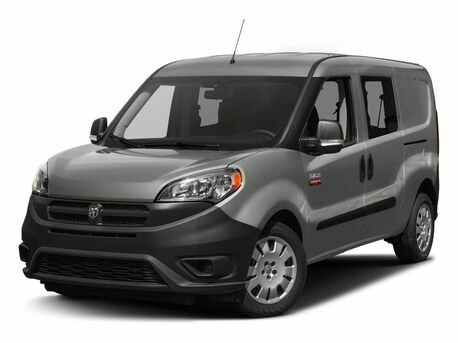 They can hit all the right notes for the most discerning drivers. 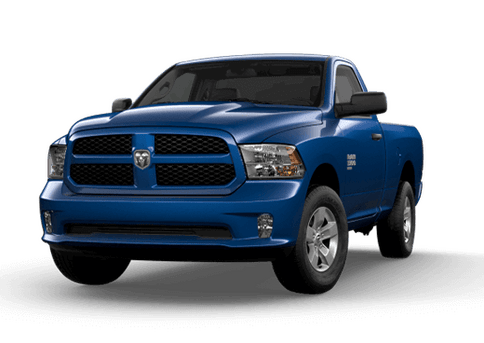 The 2018 Ram 3500 is available in Tradesman, SLT, Big Horn, Sport, Power Wagon, Laramie, Laramie Longhorn, Limited and Limited Tungsten models, while the 2018 Ford F-350 is offered in XL, XLT, Lariat, King Ranch, Platinum and Limited models. 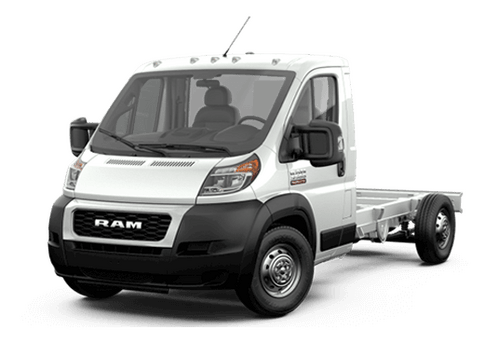 In this 2018 Ram 3500 vs 2018 Ford F-350 comparison, the Ram heavy-duty truck is available with two gasoline powertrains and one diesel engine option, while the Ford model has one gasoline powertrain and one diesel engine. 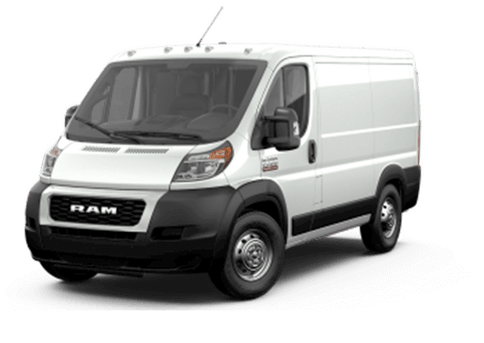 The base gasoline engine on the 2018 Ram 3500 has less engine output than the Ford’s gasoline engine, but its second-level 6.4-liter HEMI V-8 offers more output with its 410 horsepower and 429 pound-feet of torque. The 6.7-liter V-8 Turbo Diesel on the 2018 Ford F-350 offers more output than the 385 horsepower and 900 pound-feet of torque on the 6.7-liter Cummins High-Output Turbo Diesel available on the 2018 Ram 3500, but drivers specifically looking for top 5th-wheel trailering can enjoy 30,000 pounds pf hauling power with the Ram truck and only 27,500 pounds with the Ford option. Would you like to experience the quality, handling and features of the 2018 Ram 3500 for yourself in the St. Paul and Minneapolis MN area? 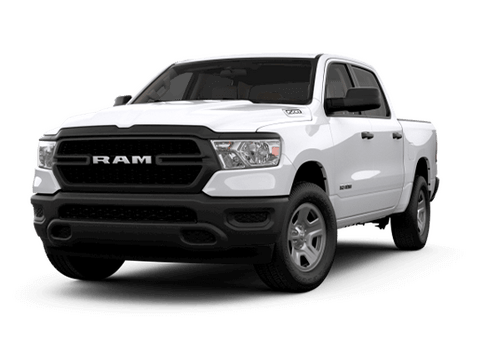 The Fury Ram Truck Center in Lake Elmo MN always carries a large selection, and we would be happy to help you find the perfect truck for your personal or commercial needs.